Plovdiv, Bulgaria - 2a "petko Karavelov" Str. \Gusto Hostel is new hostel located in the most historical and central area of Plovdiv, within a walking distance of all major attractions and interesting spots of our city. In the heart of Plovdiv, we are near the Dzhumaia square. It is easy to get to the Roman stadium, the Amphitheatre and the Ancient city, located on the famous three hills. 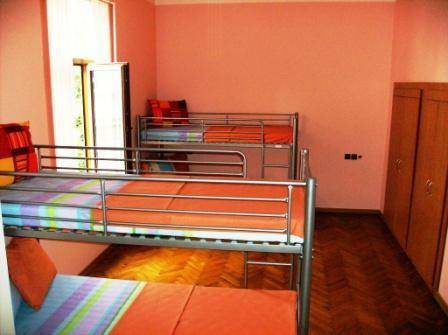 At �Gusto� Hostel you will find a friendly, fun and warm atmosphere in a big old house, built at 19th century. We have 16 beds in bright and spacious rooms, comfortable hall, small kitchen with a terrace and two bathrooms. 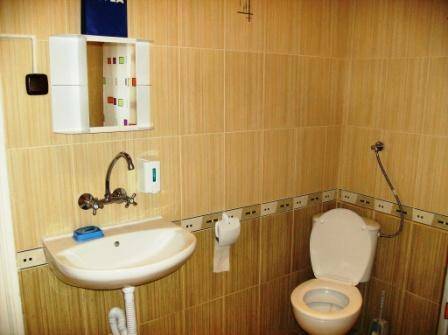 �Gusto� Hostel is new hostel located in the most historical and central area of Plovdiv, within a walking distance of all major attractions and interesting spots of our city. Take �Ivan Vazov� str. At the end of this street you will see the big central square of Plovdiv (here is our Post office- big building). So you have to take the pedestrian street � that's the Main street. Walk straight ahead till u reach Dzhumaya square ( its about 10 minutes far away from the Post office). There you can see the Turkish temple and the statue of Filip Makedonski. When you cross the square take left onto �Hristo G. Danov� str. 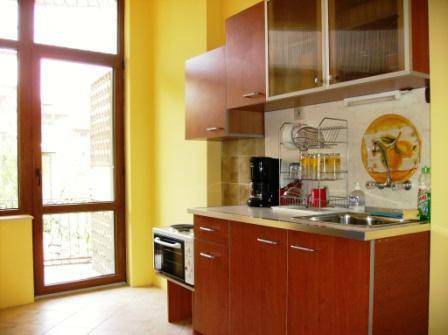 and you will see our hostel � it's 15 meters away from the Dzhumaya square. Take bus �116� direction �Saedinenie� square. And this is where you should get off � �Saedinenie� sqr � that's the 4th stop (its after the bus turns right on a big crossing). When you are already on �Saedinenie� sqr you should look for �Petko Karavelov� str. It's near the bus station. You will find us at the end of this street.